The US launch of Samsung’s 4th generation Galaxy tablets is nigh upon us. 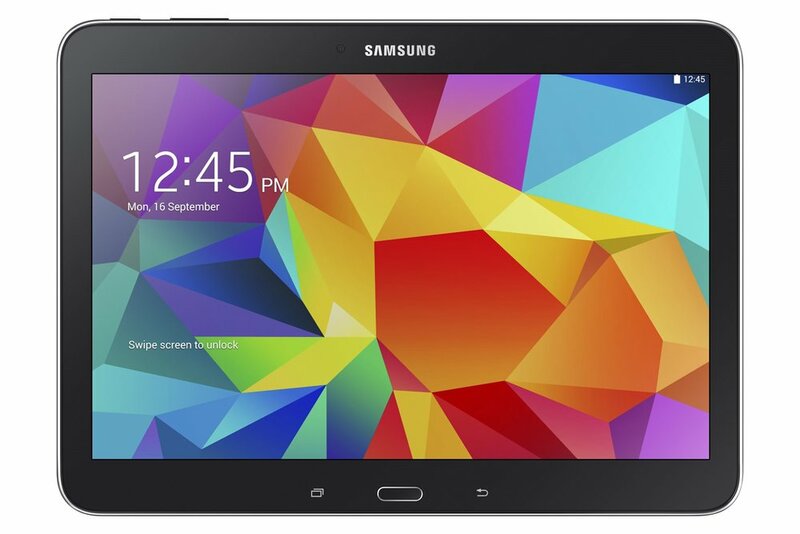 Beginning May 1, the Galaxy Tab 4 7.0, 8.0, and 10.1 will be made available for purchase stateside from online retailers and brick-and-mortar electronic stores. Galaxy Tab devices have historically been the low-cost complement to Samsung’s Note line of tablets, and Series 4 is no exception. The most powerful option in the new lineup, the Tab 10.1, sports a measly 1280×800 resolution display. It’s concededly competitive at the $349.99 price point, but spec enthusiasts need not apply. All models come in two colors, white and black, featuring 1.5GB of RAM, 1.2GHz quad-core processors, 16GB of storage (expandable with a microSD card), and at least a 4,000mAh battery. Pre-sales begin tomorrow at Samsung’s online store, Amazon, Best Buy, Fry’s, Office Depot, OfficeMax, Sears, Tiger Direct, and Richard and Son. Those intent on picking up a 4G variant will have to wait. Samsung says Verizon Wireless and T-Mobile won’t begin to offer the Galaxy Tab 8.0 and 10.1 until later this summer. Anyone planning to buy a Galaxy Tab 4?